1. Graduate Engineer Trainee - B.E. / B.Tech. 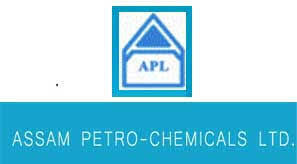 (Chemical / Mechanical / Instrumentation / Electrical / Civil) or equivalent qualification from an Engineering College of repute. Preference shall be given to the candidate having knowledge on AUTOCAD, MS-Office etc.